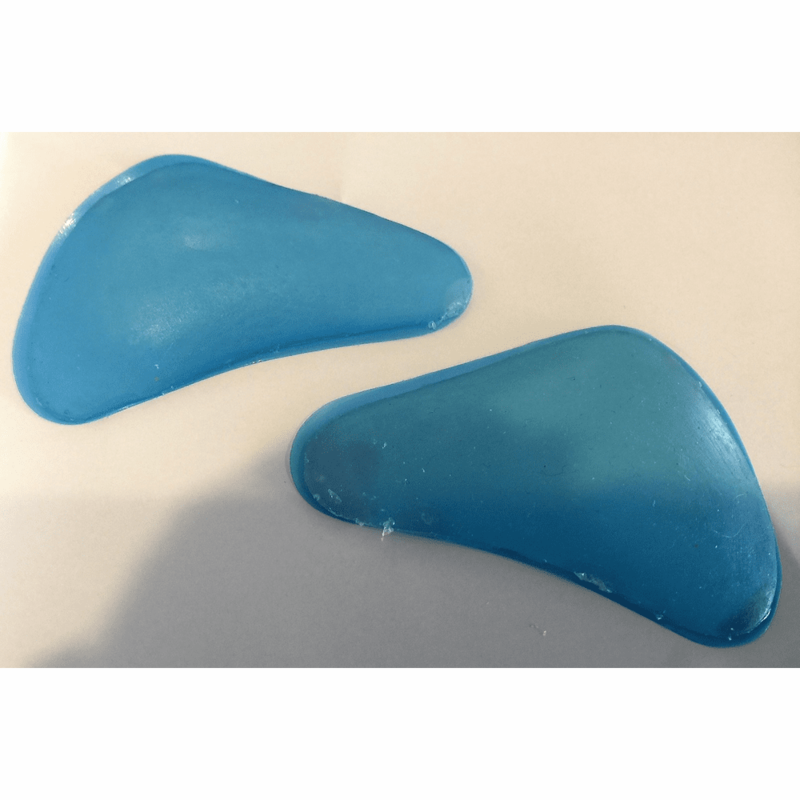 descriptionMetatarsal Pads are superior for providing conservative approach for treatment of pain in and around head of metatarsal or metatarsophalangeal joint. Available with or without top cover. Order without top cover if used with Underliner. Place in shoe or under full length insole such as Underliner. Use as a conservative treatment for generalized forefoot pain and metatarsalgia.